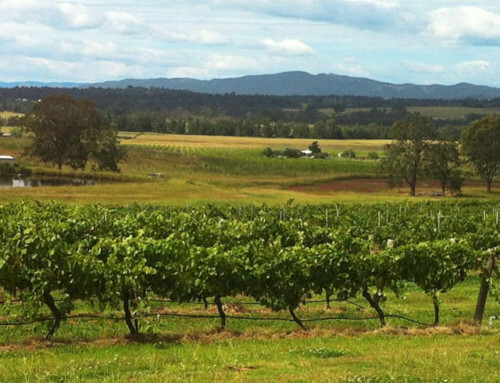 Welcome to Molly Morgan Vineyard, a boutique Hunter Valley vineyard producing hand crafted wines in the heart of Lovedale. Be swept away by the gorgeous views and the friendly homestyle accommodation. 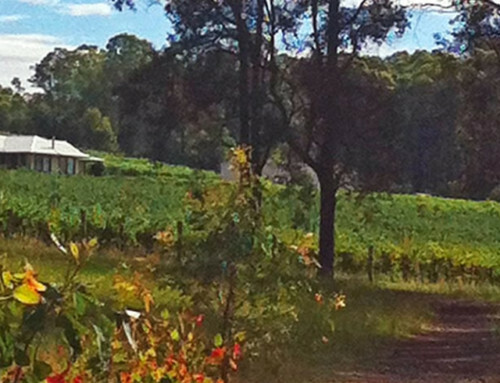 Drink in the peace and serenity while tantalising your tastebuds at our cosy Vineyard. Find yourself transported by the beauty and the lifestyle at Molly Morgan Vineyard. Come visit us soon!